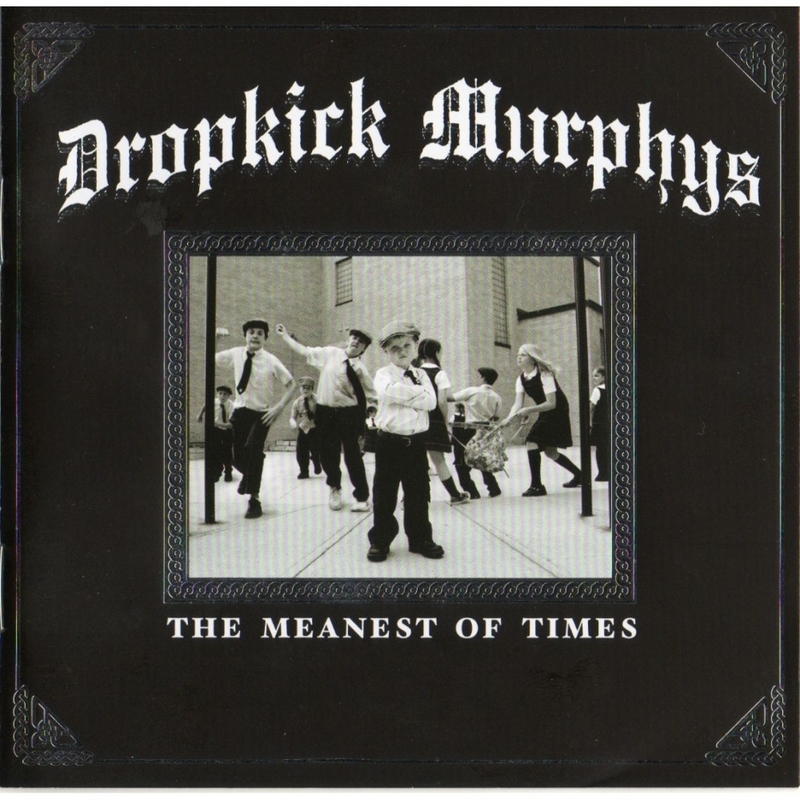 The Meanest of Times is the sixth studio album by Dropkick Murphys. It was released on September 18, 2007 as the first release for the band’s own independent label Born & Bred Records. Multiple versions of the album were released across different mediums and territories. All versions feature the same initial 15 tracks, but have different bonus tracks. The European version includes a cover of the Thin Lizzy song “Jailbreak”. A deluxe vinyl edition, which features the album spread out over two 12″ records, includes two bonus tracks, “Promised Land” and a cover of The Who song “Baba O’Riley”. The vinyl release also includes the album on CD, but the CD only includes the first 15 tracks. The deluxe edition of the iTunes Store release includes three bonus tracks, “Forever” (acoustic version), “The Thick Skin of Defiance” and “Breakdown”. The bonus tracks from the iTunes release are also available on “The State of Massachusetts” EP that was released in the UK in February 2008. A limited edition version of the album was released on March 11, 2008. It includes 5 bonus tracks (including the European bonus track, all three iTunes bonus tracks as well as the original version of “(F)lannigan’s Ball” as well as a DVD featuring the music video for “The State of Massachusetts” along with the making of the video, clips of the band’s St. Patrick’s Day performance along with other behind the scene footage.